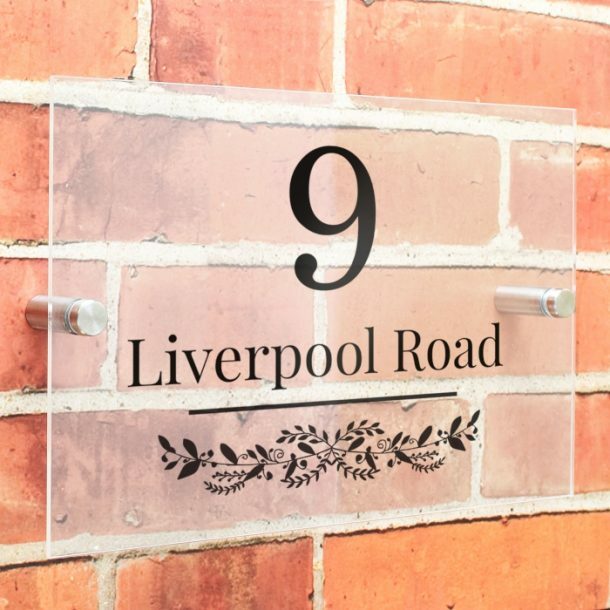 A stylish Personalised Botanical Acrylic House Sign that will make you the envy of all your neighbours! 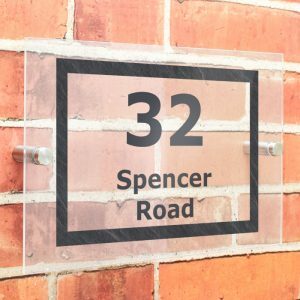 This modern acrylic sign measures 16.3 x 23.4 x 0.3 cm and comes supplied with screw holes, screws, wall plugs and instructions to attach. 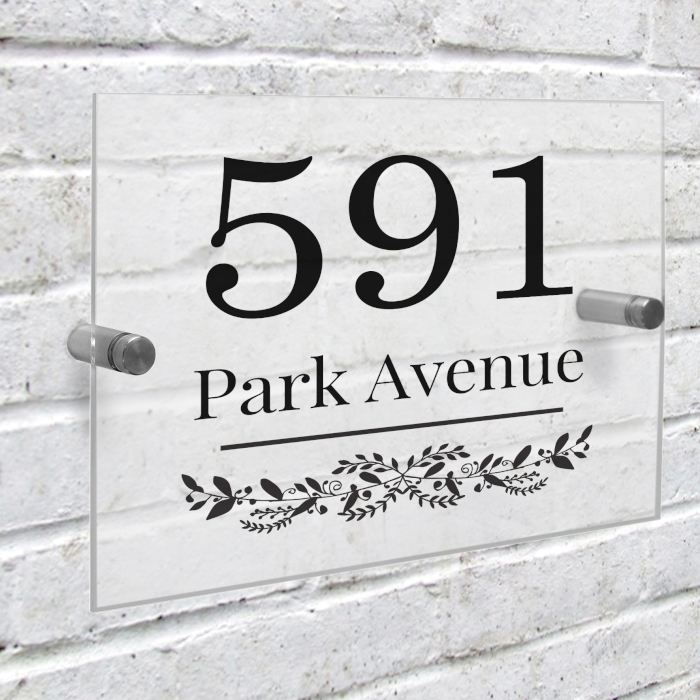 Personalise this sign with a house/flat number of up to 4 digits and a line of text of up to 25 characters. 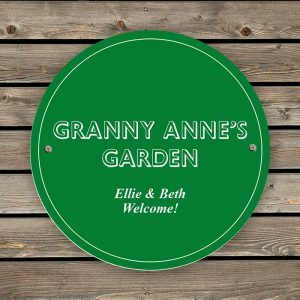 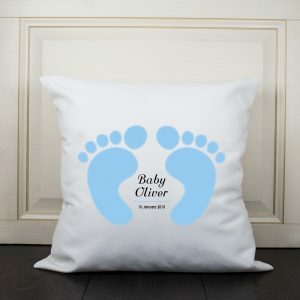 Whether this sign is to brighten up your home front or that of a friend, or loved one it will make a fantastic gift. 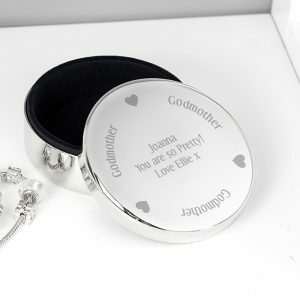 This stylish house sign is perfect for an Engagement or a Wedding present or for friends at Christmas. 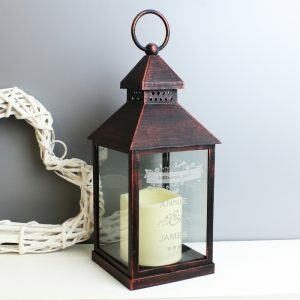 and will add style to the front of their home.